The Men’s Burton [ak] GORE-TEX® 2L Cyclic Pant is engineered with GUARANTEED TO KEEP YOU DRY® and built around the movements of high-energy riding. Its lightweight and breathable design keeps you comfortable in mid-summer hikes as well as in mid-winter riding sessions. 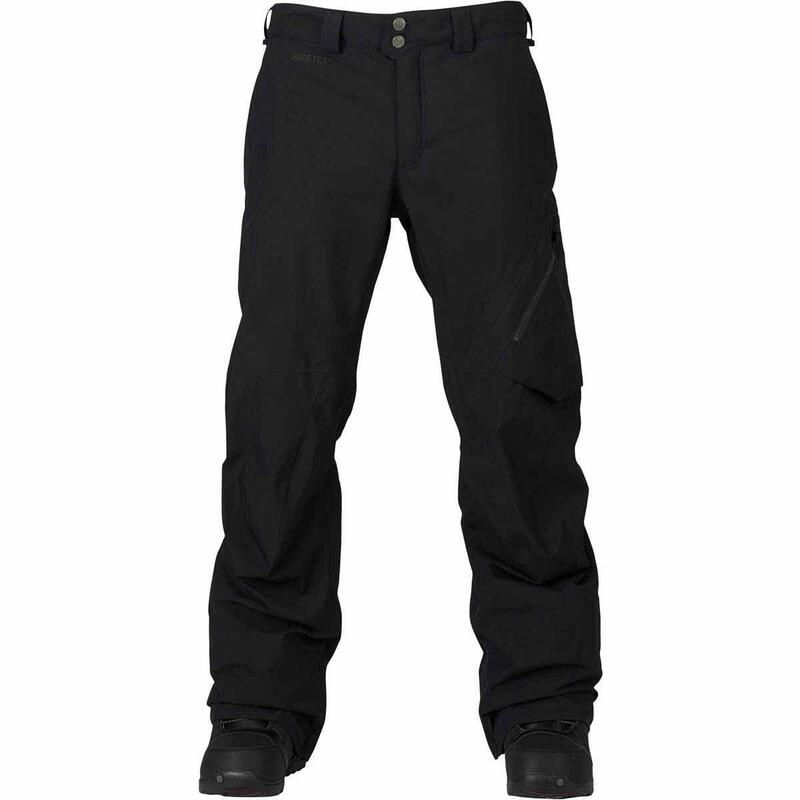 This versatile pant is backcountry-approved and truly lives up to the hype. Made from the best fabric, GORE-TEX®! 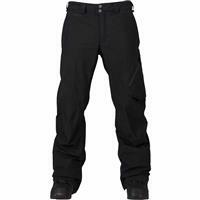 Quality gore-tex pant. ultra lightweight, warm, dry and durable. These pants keep you dry and warm. last a long time if taken care of.